The new SMS Audio DJ Pro Headphones are now in the DJbooth.net lab for a full out HD-Video and written review by yours truly. 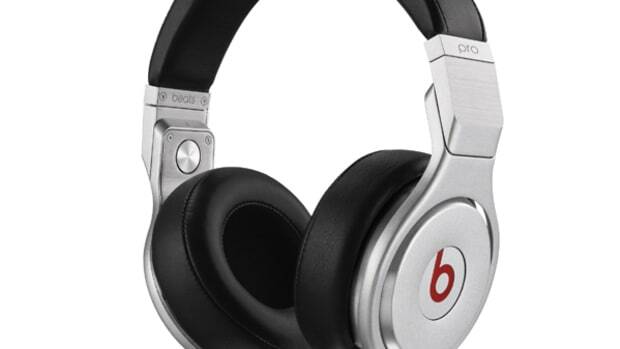 The DJ Pro headphones are the top-of-the-line set from SMS Audio with their over-the-ear design, 40mm drivers, fold-able hinges, and comfortable leather with memory foam earpads. Even though they are advertised for DJ's, we'll take a deeper dive in our review to let you know how they truly hold up under pressure. For now, check out the unboxing and first impressions video to see what you get in the box. The new SMS Audio DJ Pro Headphones are now in the DJbooth.net lab for a full out HD-Video and written review by yours truly. 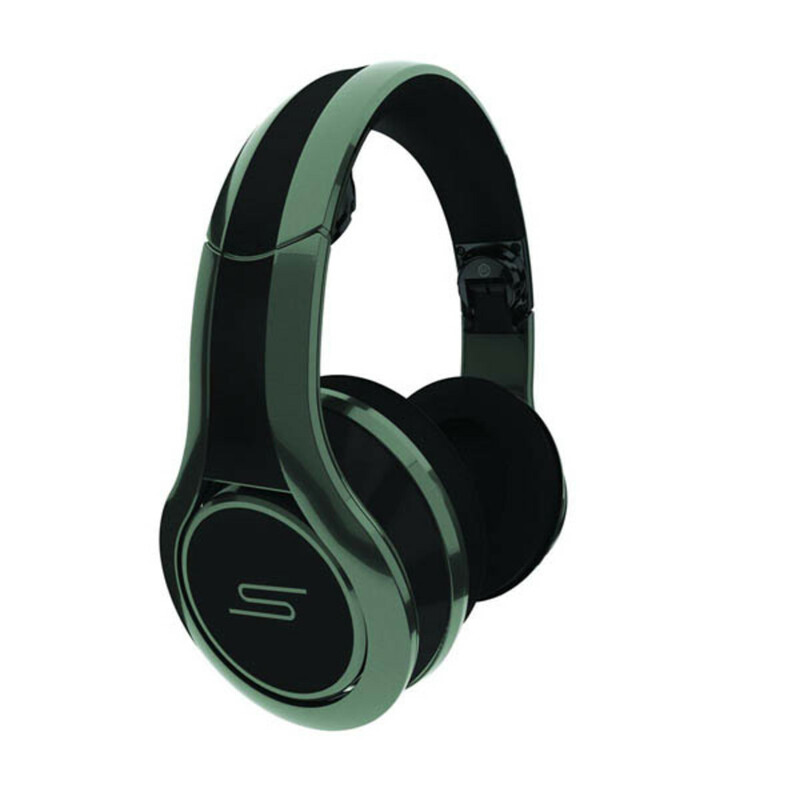 The DJ Pro headphones are the top-of-the-line set from SMS Audio with their over-the-ear design, 40mm drivers, fold-able hinges, and comfortable leather with memory foam earpads. Even though they are advertised for DJ&apos;s, we&apos;ll take a deeper dive in our review to let you know how they truly hold up under pressure. For now, check out the unboxing and first impressions video to see what you get in the box. The New Urbanears Zinken Professional DJ Headphones are now available for purchase around the globe and we've got a brand new set in the Lab for a full out HD-Video review. 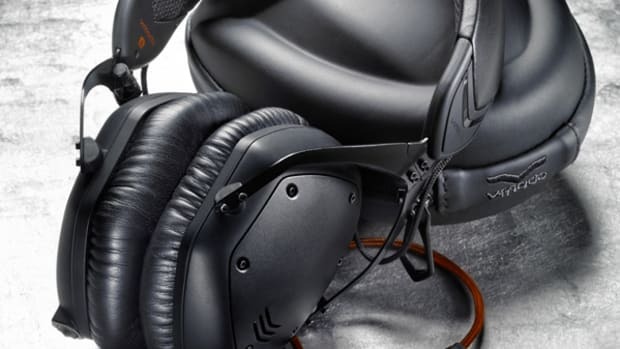 The Zinken headphones have metal reinforcements, 40mm drivers, a unique detachable cable, and a built-in mic and button for one-touch phone calls on smartphones. 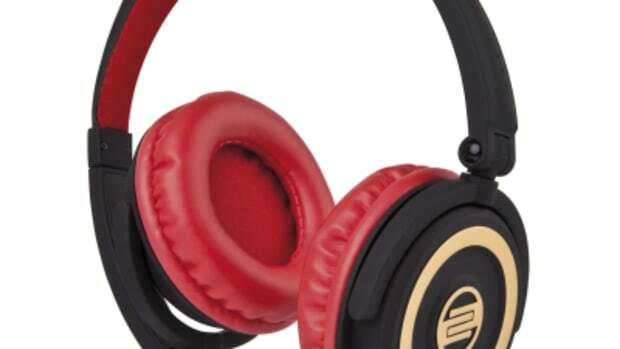 The Zinken are advertised as being for Pro-DJ use and we'll put those claims to the test shortly. The review will be completed within the next week or so, but check out the unboxing and first impressions video to hold you over until then. 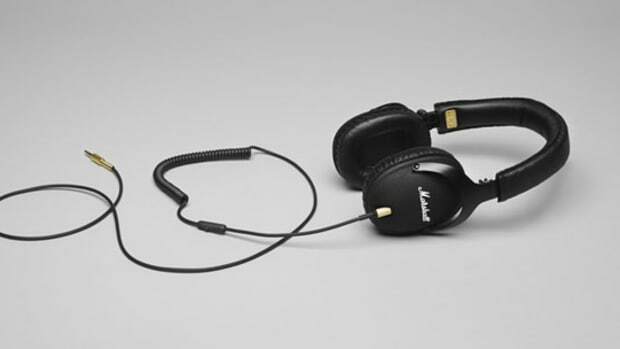 This year Marshall has introduced a new set of headphones called the Marshall Monitor headphones which has a set of heavy-duty-metal folding hinges, over-the-ear 40mm driver design, and an additional headphone input port on the other earcup to share the music with a friend. The Marshall Monitor headphones are now in the DJbooth.net Lab for the full video review treatment, but we're giving you the usual sneak peak Unboxing & First Impressions video so you get a quick look at what comes in the box. The Vestax HMX-05 Professional DJ Headphones are now in the DJbooth.net lab for a full HD-Video and written review. The new Vestax HMX-05 headphones have the familiar Vestax "Red and Black" color scheme, a detachable pro-grade cable, 40mm Bass-Heavy drivers, and they can fold up nicely so DJ's can take them on the road easily. We'll test them out and let DJ's know how they compare to other headphones on the market, but check out our First Impressions & Unboxing video after the jump. 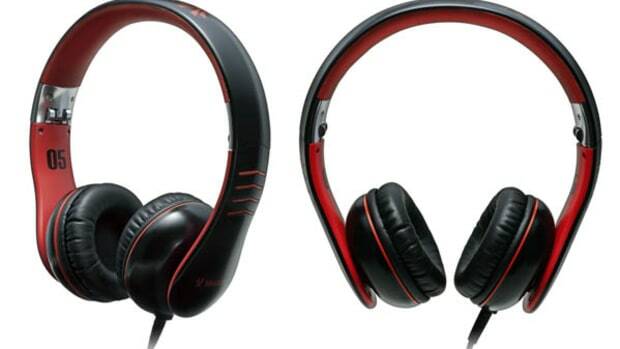 Recently, we brought you the full review of the Reloop RHP-10 Professional grade DJ Headphones. Just a few months later, Reloop has released the compact, on-the-ear versions of those headphones along with smartphone control and a microphone built into the cable. 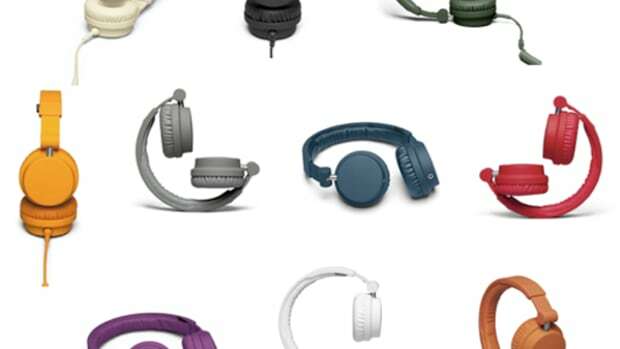 Introducing the Reloop RHP-5 Portable DJ Headphones. We will bring you an official rundown review video shortly. Check out the unboxing and first impressions video for now to see the RHP-5's up close and personal. Video Inside. 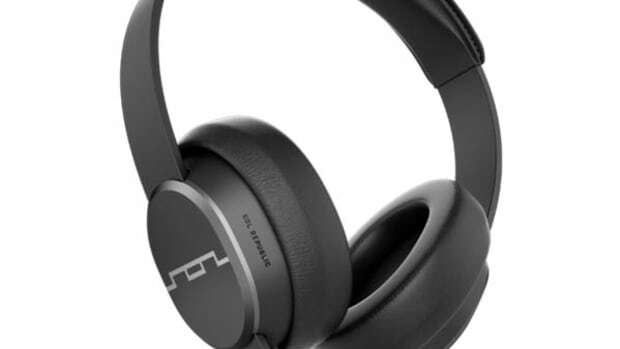 The Sol Republic Master Tracks professional over-the-ear headphones feature a rugged design and 100% user replaceable parts. This is the main reason behind bringing the Master Tracks headphones into the DJbooth Lab to test them out and see how they would perform from a DJ's perspective. They have a lightweight design and they feel really comfortable. The full HD-Video review will come out within the next few weeks after I've put them through the paces. Check out my unboxing and first impressions video of the Master Tracks headphones in the meantime. A brand new company called LyxPro has just released a cool set of headphones that are advertised as being great for DJ's and Sound professionals alike. The LyxPro HAS-20 headphones have large 50mm over-the-ear drivers, good passive isolation, and a folding/swivel design for easy transport and one-ear monitoring. 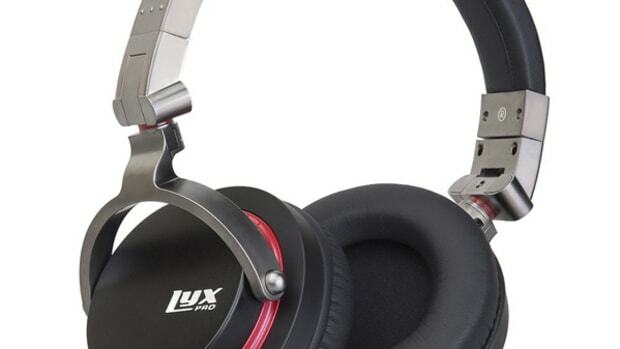 We have a set of LyxPro HAS-20 headphones in the lab for the review treatment, but check out the unboxing video to see my first impressions.